Outstanding Porch and Deck Renovations Upstate NY | Blackleaf Constr. 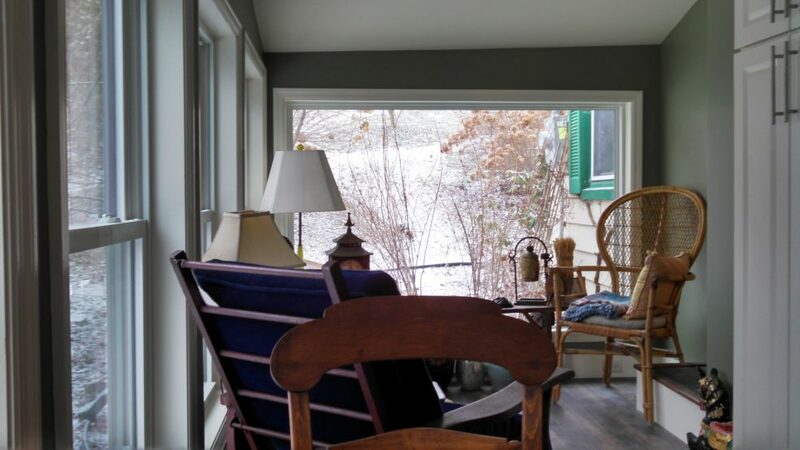 "Jonathan and his crew from Blackleaf Construction took my tumble-down sun porch and transformed it into a terrific new kitchen, dining area and sun room. 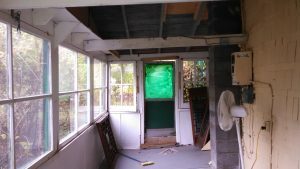 We ripped out the old kitchen, enlarged the living room and then enclosed part of the deck as a screen porch. My tiny river cottage has morphed into a serene haven overlooking the river and has become my favorite place to be. Blackleaf were great to work with and weren’t bothered by sudden changes or alterations in the original plans that I kept tossing out.